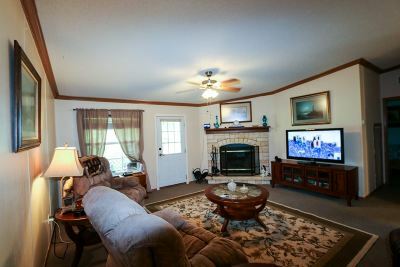 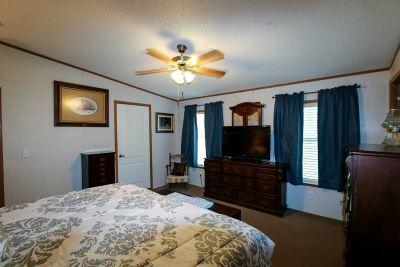 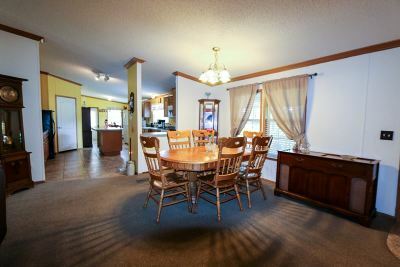 Great location in KISD to start your family or retire! 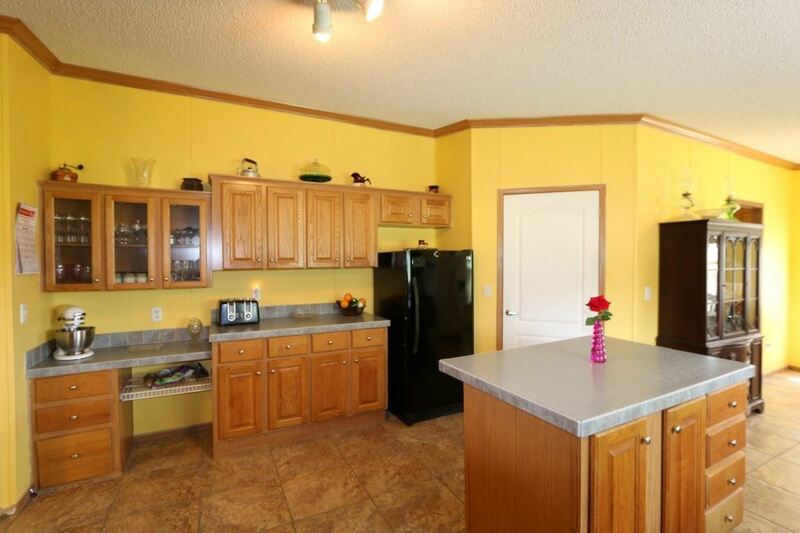 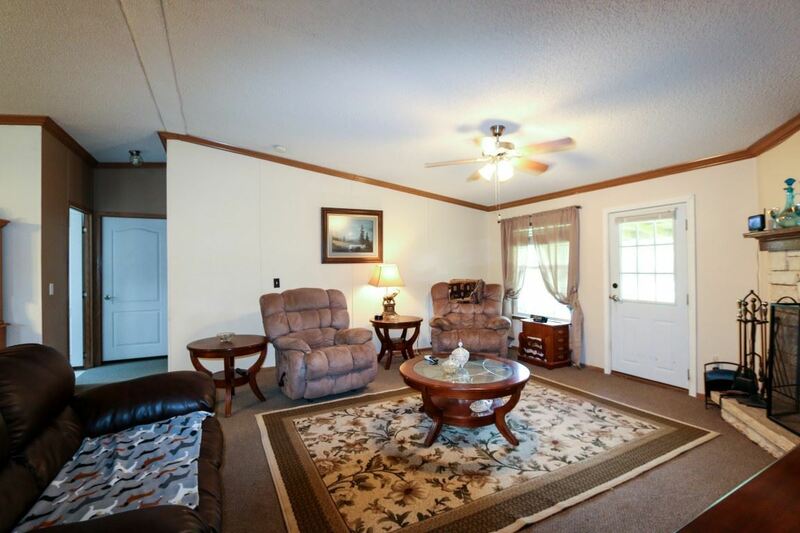 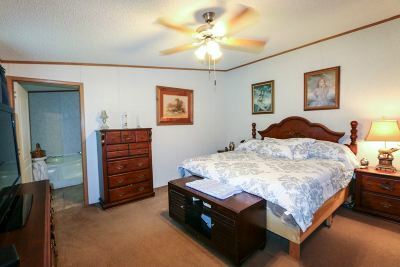 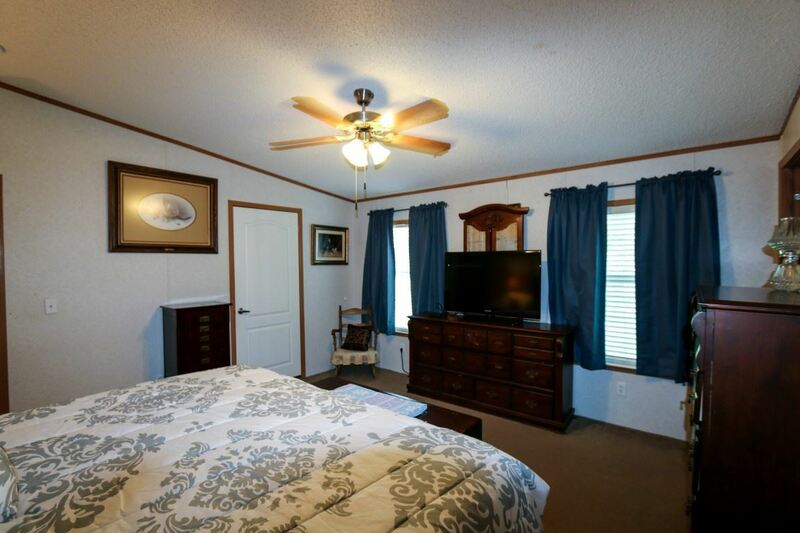 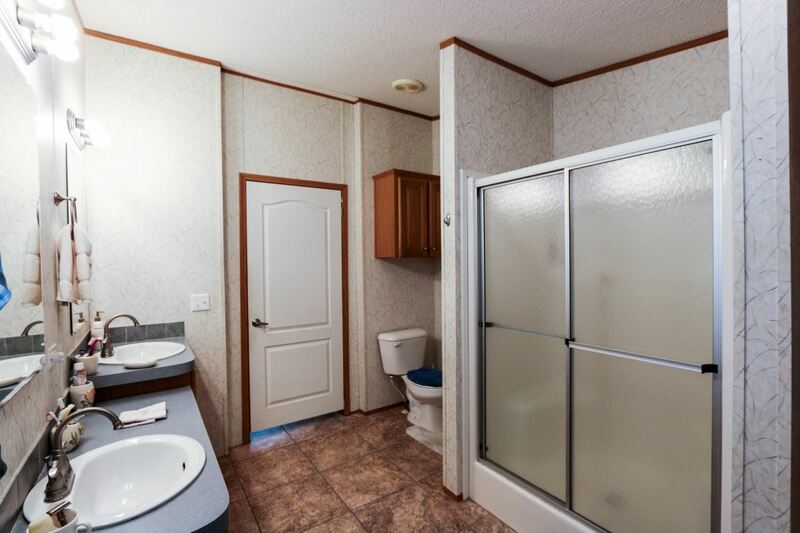 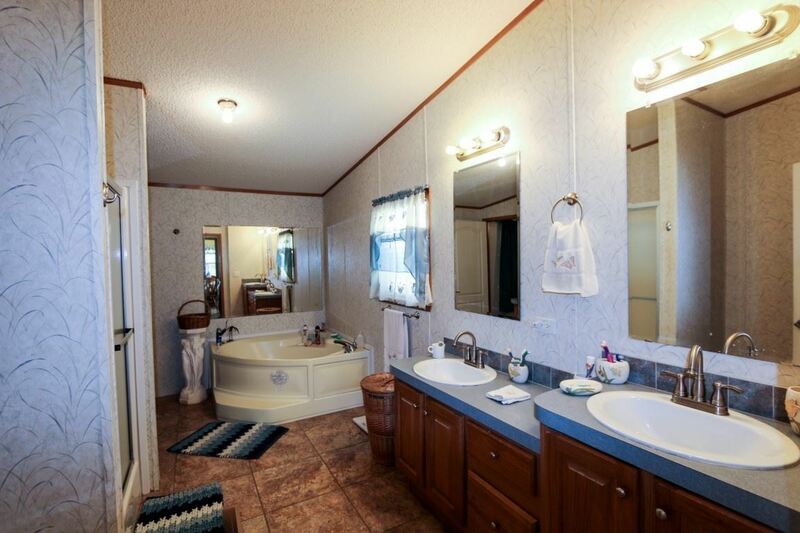 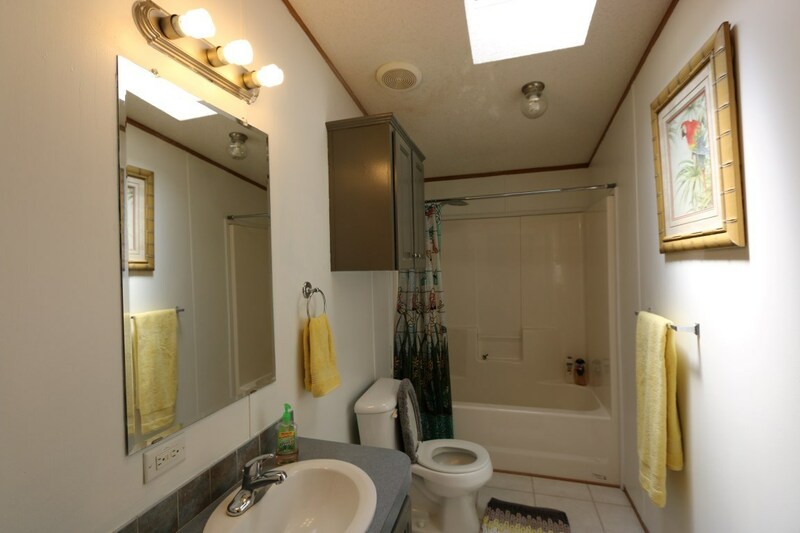 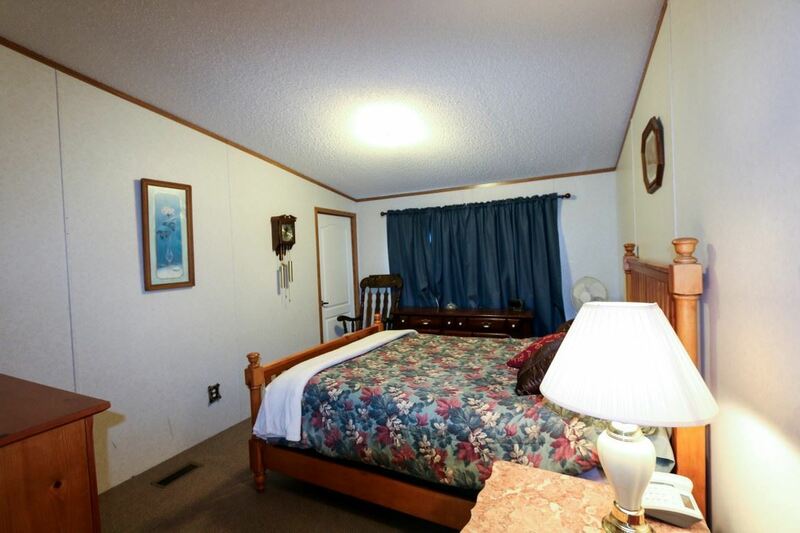 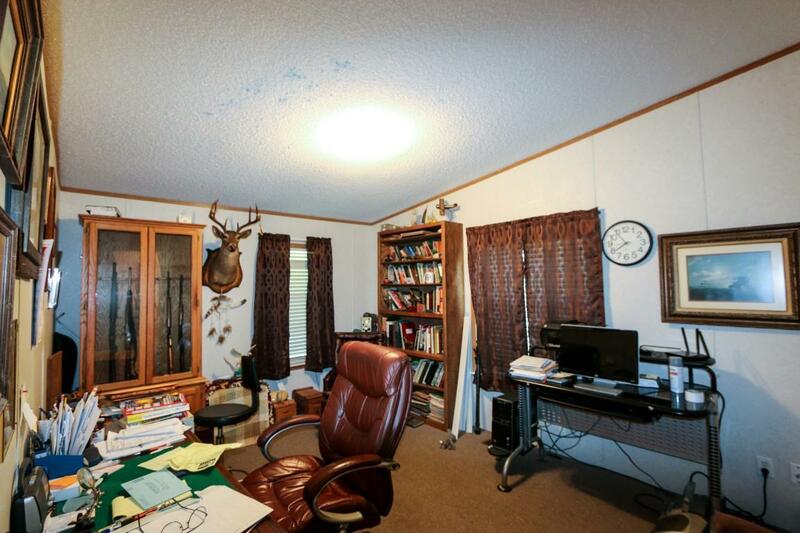 This 3 bedroom, 2 bath manufactured homes sits on a slab on 4.846 acres. 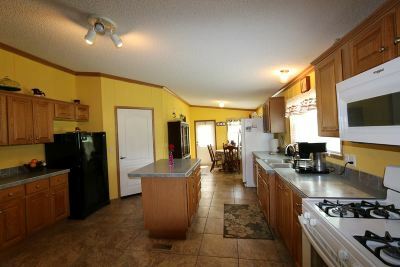 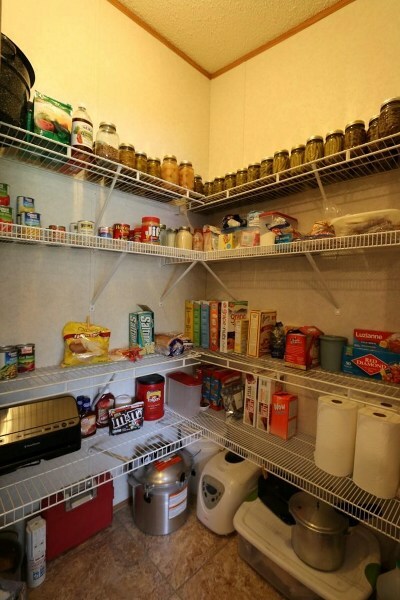 Home has secluded master, electric and gas hookups for stove, place for two dining tables and the kitchen is very large, perfect for canning. Home boasts large front porch and back porch. 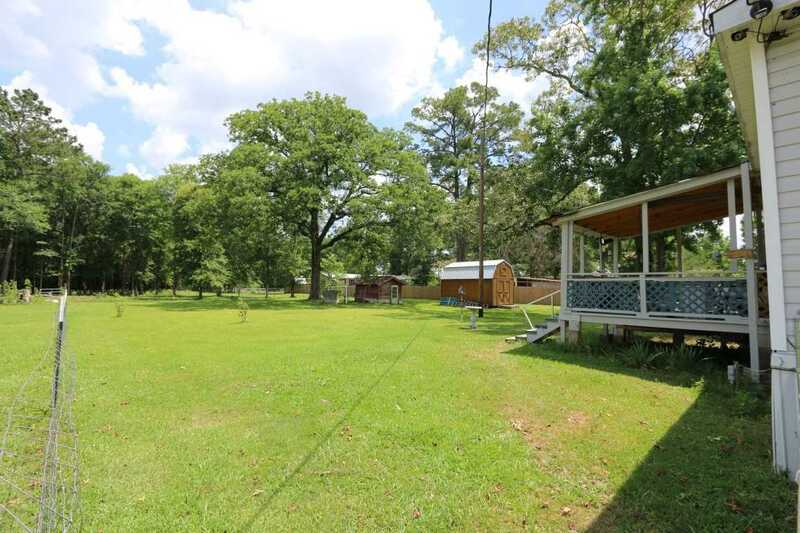 Property is partially wooded. 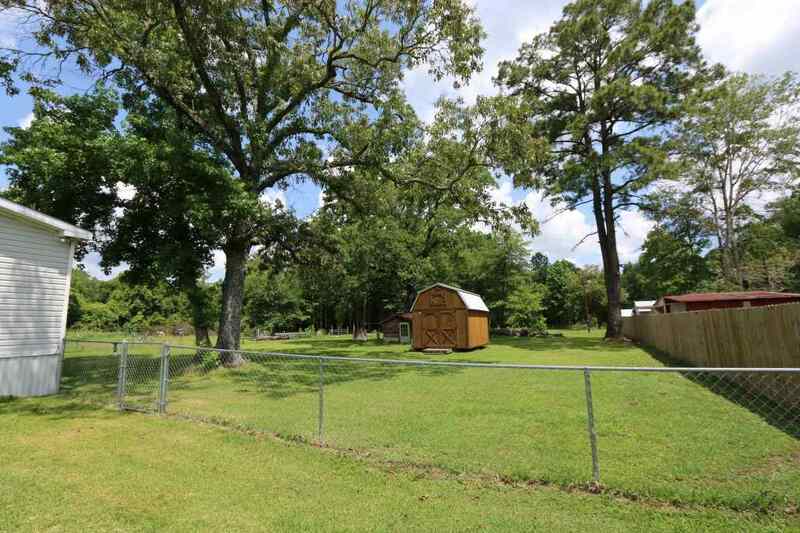 Beautiful landscaped front yard is fenced to keep children and dogs safe, backyard is fenced and currently has donkeys in it. 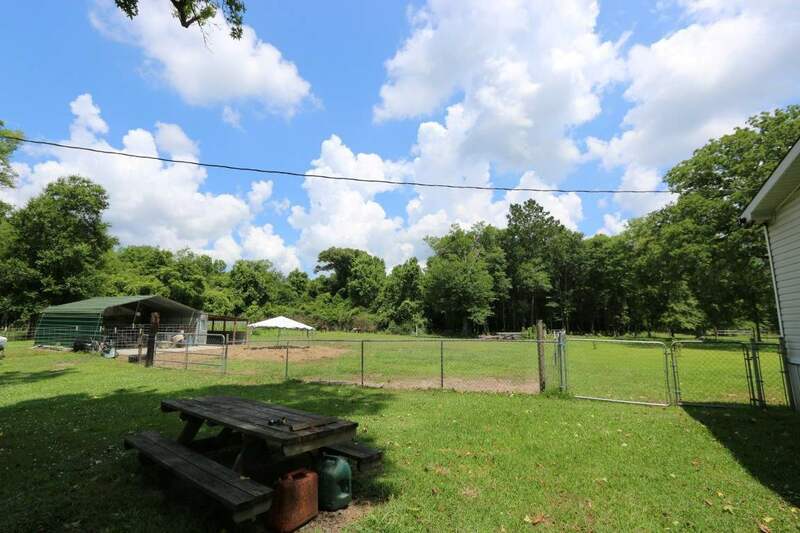 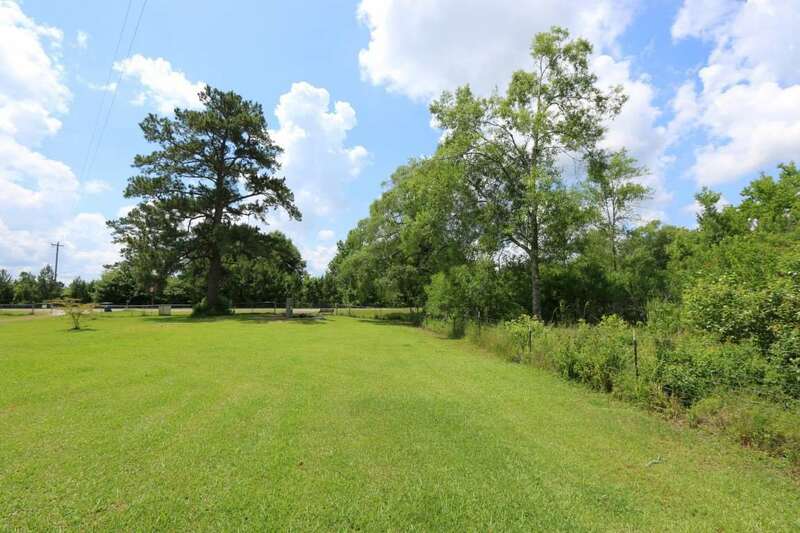 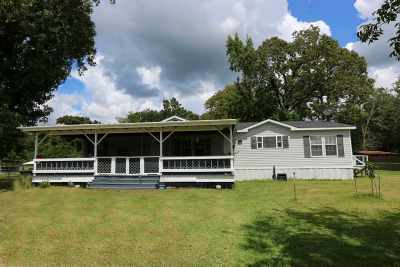 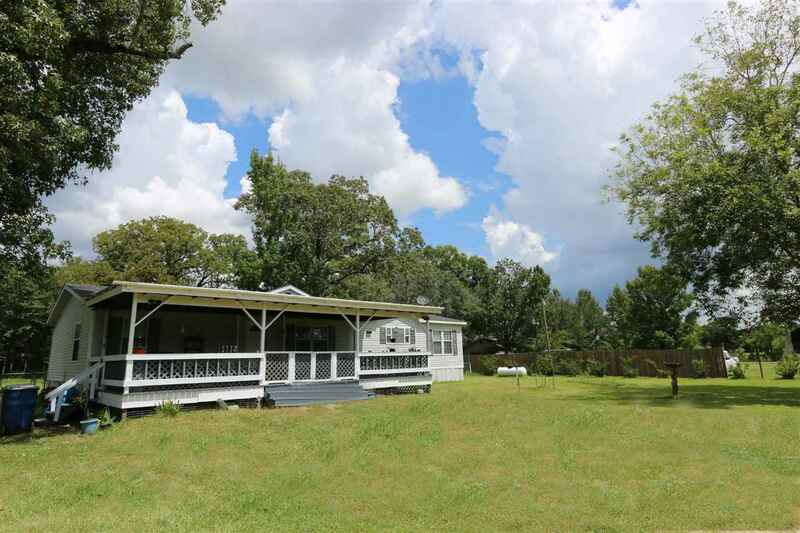 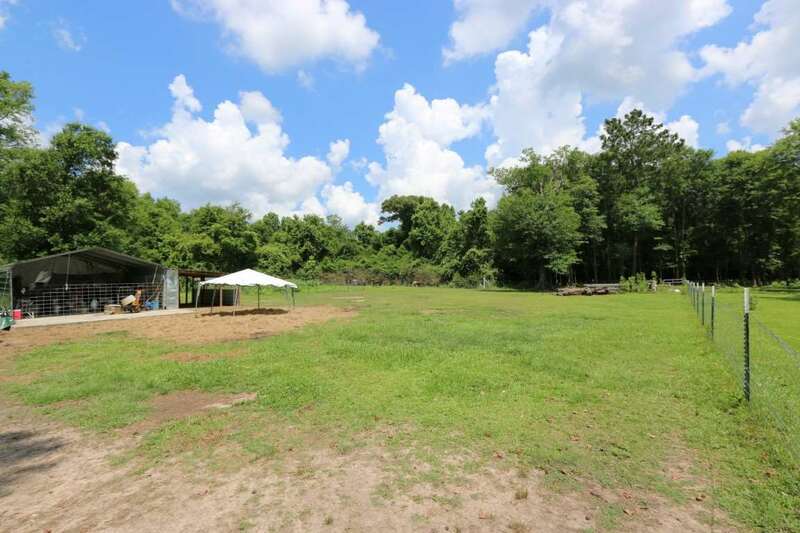 Check out this home in beautiful Kirbyville!